SpaceX narrowed the cause of the September 1 on-pad explosion of the Falcon 9 rocket to a large breach within the vehicle’s second stage cryogenic helium system, the California-based company said in a statement on Friday. 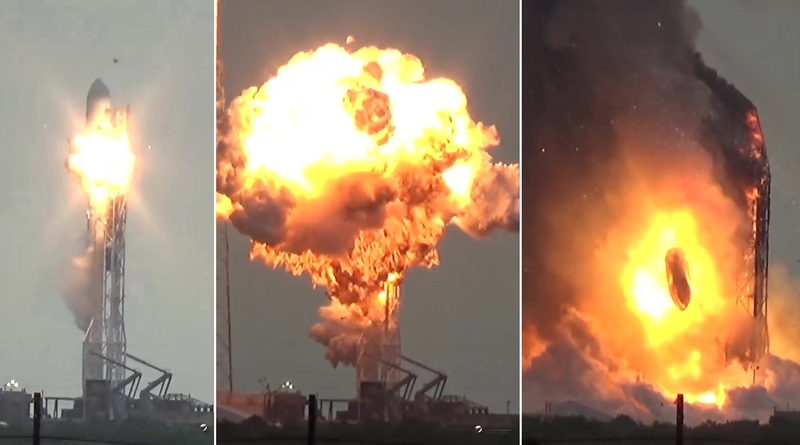 The 70-meter tall Falcon 9 was counting down to a routine test firing of its nine Merlin 1D first stage engines when a sudden explosion occurred around the second stage of the rocket. 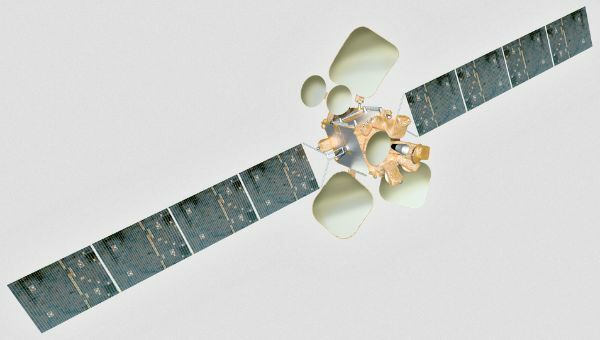 Falcon 9 and the $200 million AMOS-6 satellite were lost in the powerful blast that also caused considerable damage to the SpaceX facility at Cape Canaveral Air Force Station. No personnel was harmed in the incident due to strict safety regulations for all hazardous operations ongoing at the launch base. SpaceX stressed that returning the Falcon 9 to flight ‘safely and reliably’ is the company’s top priority at the moment, requiring full closure of the ongoing investigation into the failure before proceeding with flight operations as early as November, the company hopes. 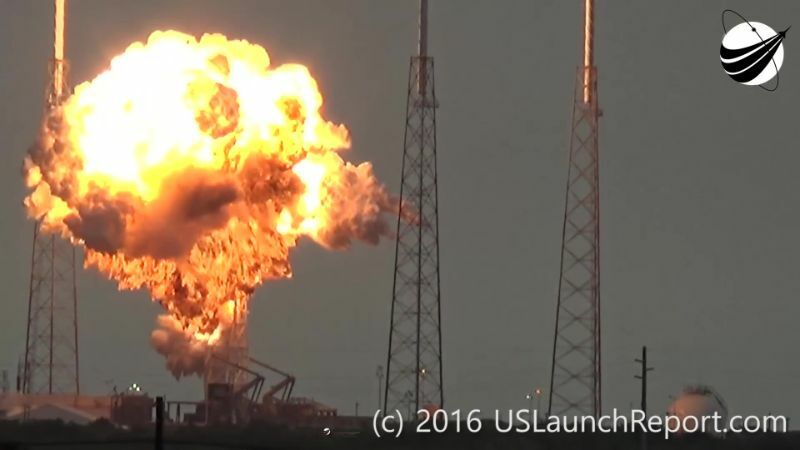 Shortly after the dramatic on-pad explosion, SpaceX formed an Accident Investigation Team that includes members of SpaceX, the Federal Aviation Administration, NASA, the U.S. Air Force and industry experts to trace back what exactly caused the loss of the vehicle. 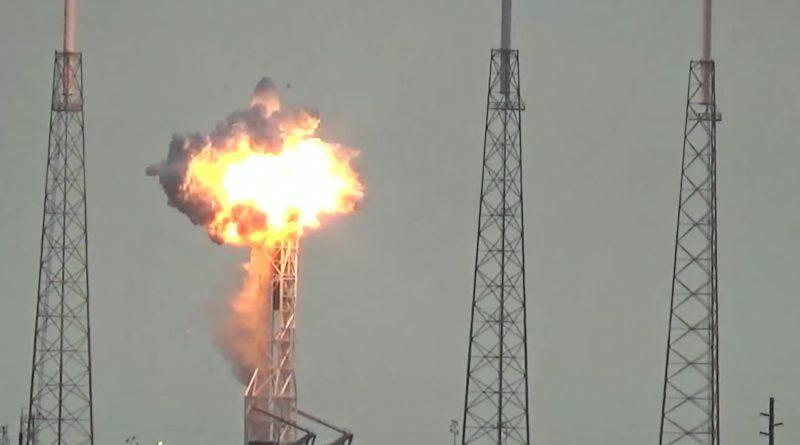 In the update posted on Friday, SpaceX said the progression of the failure was extremely rapid with only 93 milliseconds, or less than one tenth of a second, passing from the first sign of an anomaly to a loss of data from the two-stage rocket. Investigators were scouring around 3,000 channels of telemetry data, video, audio and imagery while also retrieving, cataloging and examining debris recovered from Space Launch Complex 40. While narrowing the cause of the failure to a single, although complex system marks a significant step in the investigation, it represents a symptom of a root cause which still remains to be found. 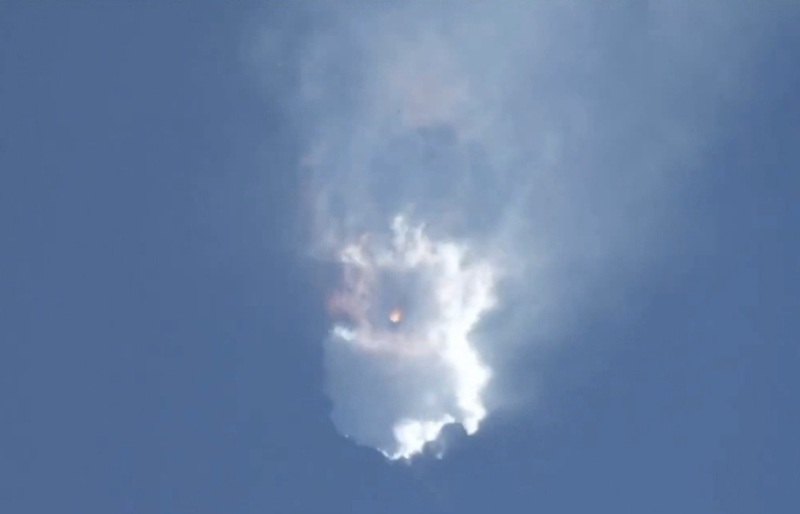 Particularly troubling for the company is the fact that they are dealing with the second operational Falcon 9 lost due to a failure in the second stage’s helium system. In June 2015, Falcon 9 disintegrated a little over two minutes after liftoff with the Dragon SpX-7 cargo spacecraft headed to the International Space Station. 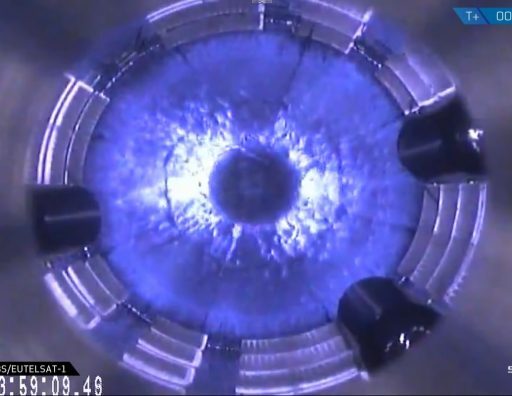 SpaceX traced the failure to a defective mechanical strut holding one of the helium tanks inside the second stage’s Liquid Oxygen tank. The strut snapped due to material defects and the high acceleration occurring in flight, causing one of the high-pressure helium tanks to break free and release its contents into the LOX tank, leading to a rapid overpressurization and loss of integrity on the second stage. In response to the 2015 failure, SpaceX switched to a different manufacturer of the struts used on both stages of the Falcon 9 rocket. 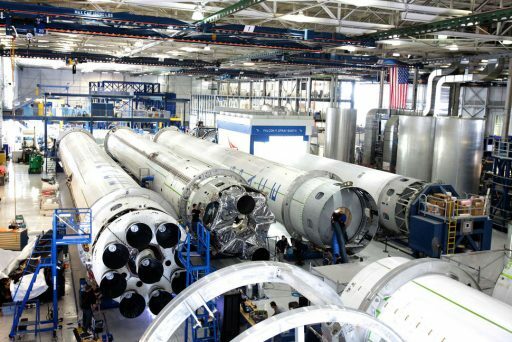 Although the second stage helium system has once again become the prime suspect, SpaceX was able to rule out any connection with the SpX-7 mishap. While both are connected to the upper stage’s helium system, the two incidents transpired in very different environments. The 2015 failure occurred in flight when the vehicle was experiencing mechanical stress, its tanks were full and the stage was fully pressurized for ignition. In the on-pad explosion, occurring around eight minutes prior to T-0, the second stage was in the process of being filled with Liquid Oxygen and cryogenic Helium with the tanks only at partial pressure and the vehicle supported by the pad’s Strongback structure. 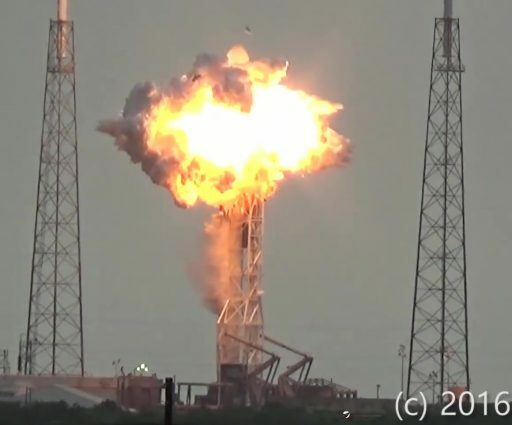 However, while both failure modes progressed extremely rapidly, SpaceX had 0.9 seconds of data from the first sign of trouble to the loss of data in the 2015 failure. This indicates that the magnitude of overpressurization on the second stage leading to the rupture of the tank was much higher in the recent case. SpaceX provided no details on how engineers were able to rule out even the remote possibility of a connection of the recent explosion with the 2015 in-flight failure. While SpaceX presented a single probable cause of the SpX-7 failure, an independent investigation conducted by NASA’s Launch Services Program was unable to identify a single probable cause and listed several credible causes. These causes were also focused on the strut, but broadened possible weak points beyond material defects, also looking at improper material selection, handling and installation of the hardware. SpaceX has not yet identified what caused the breach within the second stage helium system on September 1st but is tracking all possible causes in an extensive fault tree. The helium debate at SpaceX has been an issue well prior to the 2015 failure. In April 2014, the launch of the third operational Dragon mission to the Space Station suffered a delay when a helium leak occurred on the rocket’s first stage. 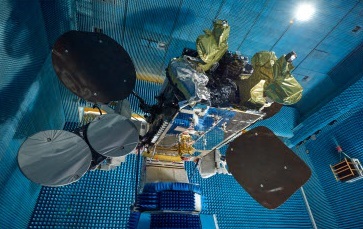 The next launch in line, carrying the first batch of Orbcomm second generation satellites, suffered several weeks of delays for a number of issues including a leaky Composite Overwrap Pressure Vessel (COPV) in the booster’s helium system. It is understood that SpaceX moved the production of COPVs ‘in-house’ after acquiring them from an Alabama-based supplier for the early Falcon 9v1.1 missions. The launch of Turkmenistan’s first satellite was delayed in March 2015 when SpaceX identified a potential problem with the helium bottles installed on both stages of that particular Falcon 9 due to possible exposure to adverse environments during manufacture. Just three months later came the ill-fated SpX-7 that, while connected to the helium system, succumbed to a mechanical failure. Falcon 9 uses helium tanks submerged in the sub-cooled Liquid Oxygen oxidizer loaded into the vehicle at a temperature of -207°C. Keeping the helium tanks at cryogenic temperatures provides a vast increase in storage efficiency and is done by several launch vehicles on the market. In flight, Helium is heated up and injected into the propellant tanks to keep them at the proper pressures throughout the operation of the vehicle. Meanwhile, work has been underway at Space Launch Complex 40 in Florida to assess the damage caused by the powerful on-pad explosion. 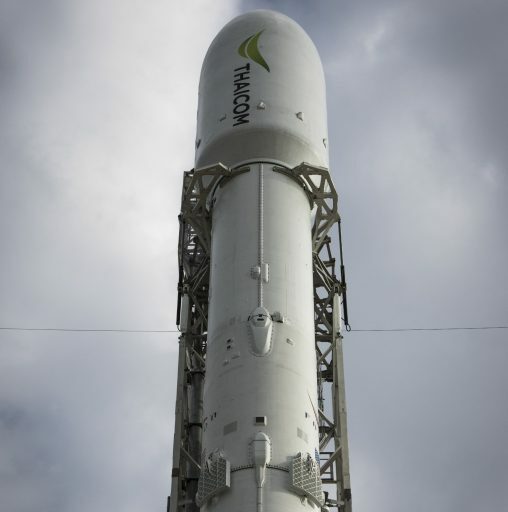 Inspections of the facility show the Falcon Support Building adjacent to the pad was not affected by the explosion, the Liquid Oxygen farm that stores, chills and distributes the supercold oxidizer was found intact and operational. The Rocket Propellant 1 farm was largely unaffected and the pad’s control systems are also reported in relatively good condition. This week, SpaceX began work on the Strongback structure which is likely a complete write-off and will need to be replaced before SLC-40 can return to service. SpaceX’s other Cape Canaveral Facility at LC-39A is expected to be ready to support a return to flight in November should the investigation be closed out by then. Per SpaceX’s manifest, candidates for the return to flight mission are the launch of SES-10 or the Dragon SpX-10 resupply flight to ISS launching from Florida or the launch of ten Iridium-NEXT low-orbiting communications satellites from Vandenberg where SpaceX’s facility was spared from fire damage this week when a large-scale wildfire could be contained before reaching any launch facilities.